Saved this recipe, I love blintzes yours looks so tender and light, Beautiful! Aw, thank you, Suzanne! I hope you enjoy them. I know what you mean about making the crepes...for me, the first few always look funky or tear before I get in the groove. Fortunately, after you tuck and roll around the filling (and cover with berries) no one will ever know! And yes, I'd eat the whole pan myself if I didn't have teenagers to do it for me. Let me know if you decide to give them a go - sounds like a terrific birthday treat. I have some strawberries that are looking a little tired...might be just the ticket for this. First on the list for weekend brunch though is a Smoked Salmon, Leeks, and Goat Cheese quiche. Don't you love long weekends in the kitchen!?! Long weekends with lots of cooking are the best! I hope you enjoyed yours. Your salmon, leek and goat cheese quiche sounds divine! Oh my goodness, cheese blitzes are irresistible! My favorite are found at a small restaurant in the tiny town of San Juan Bautista, CA. They were served with homemade strawberry jam as part of a Sunday brunch buffet. I only wish the owners had not retired! Your recipe has inspired me to make them, especially with strawberry season in full swing. Homemade strawberry jam is just the best, Deb - can't wait to make some this season. 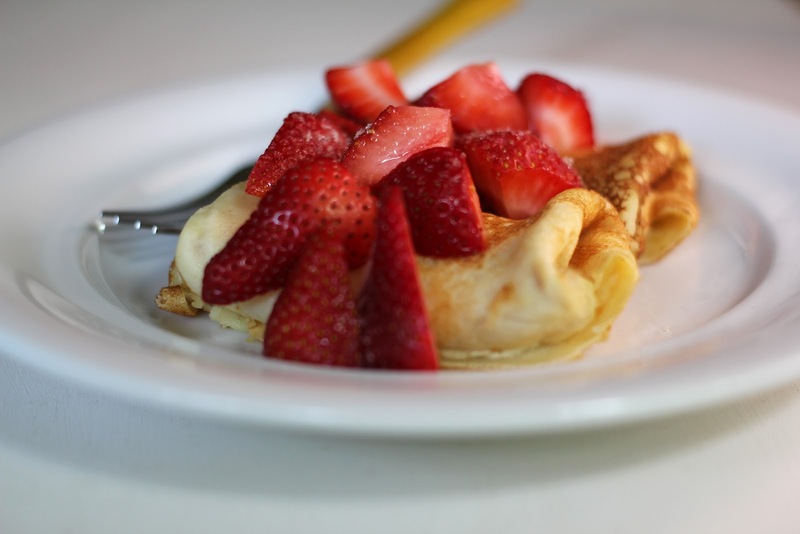 It truly enhances anything it tops...especially blintzes! 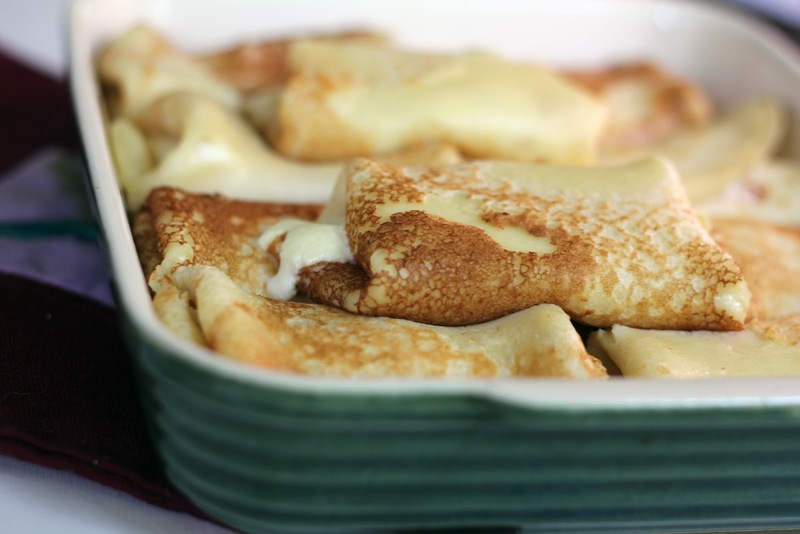 I'm so happy you're inspired to make blintzes and hope you enjoy them. Thank you so much, Lisa! We had a lovely Shavuot together, and did a good job celebrating with lots of dairy treats! I hope you enjoyed a lovely long weekend! Yum! These look dee-licious. I really love a good blintz/crêpe/galette. 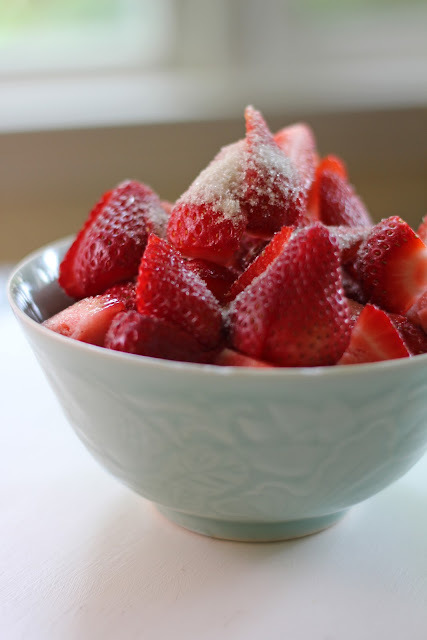 I can't wait to see some strawberries at the farmers market so I can start making wonderful strawberry recipes. Thank you, Lauren! It's so exciting to see spring and early summer fruit popping up at the market - makes me realize how much I'm craving it. One of our neighborhood fruit stands just set up for the summer...always a happy sight! Thank you, Beth! I couldn't agree more - it's a delicious holiday! Our favorite cheesecake is the Israeli cheesecake from Janna Gur's stunning book...we indulged in that one with lots of enjoyment. Hope you had a lovely Shavuot! Hi Hannah! 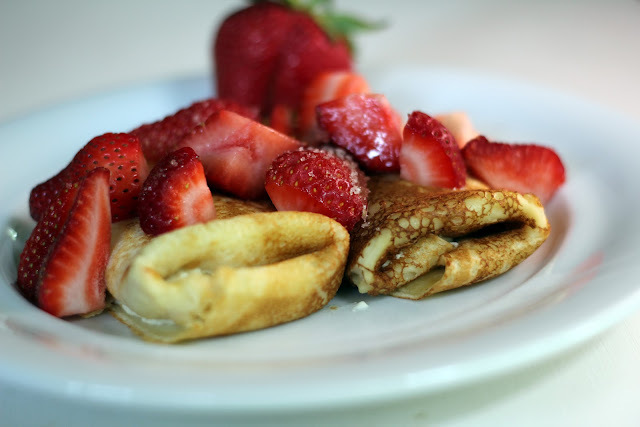 I've never had blintzes before but the skin looks like crepe? I love the filling and it looks so delicious!! !